Born and raised in Croatia, fine art photographer Franka M. Gabler developed a strong fascination and admiration for nature early in life. 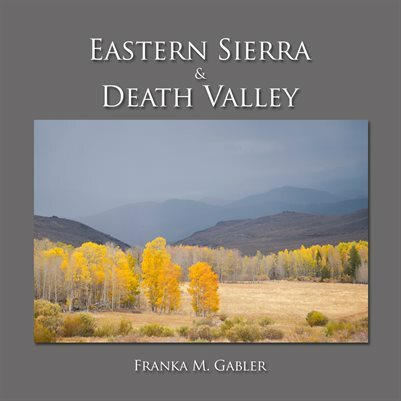 Moving to California in 1997, and soon after experiencing her first wilderness backpacking trip in California’s Sierra Nevada Mountains, Franka fell in love with the amazing landscapes before her. 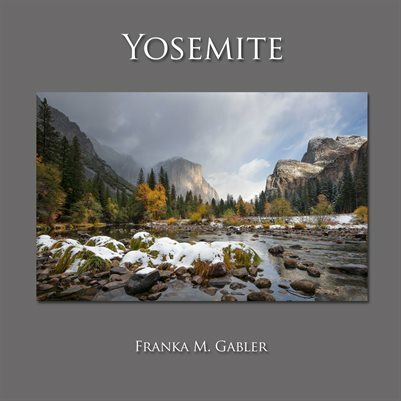 Now spending as much time as possible hiking and exploring wilderness areas, Franka always carries her camera and tripod, capturing and documenting her impressions. She currently lives in the Sierra foothills, in the small mountain town of Coarsegold, not far from Yosemite National Park. Photography is her passion. While photographing, she feels at peace with nature.